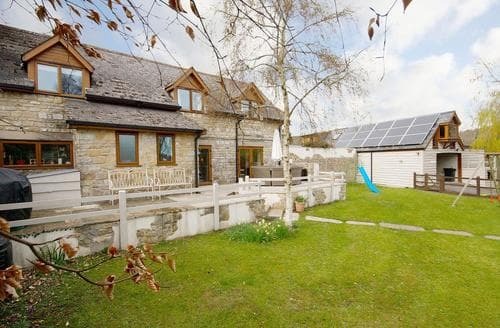 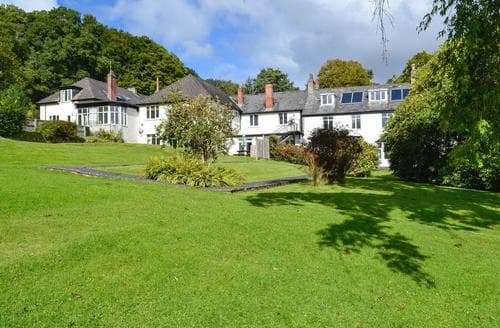 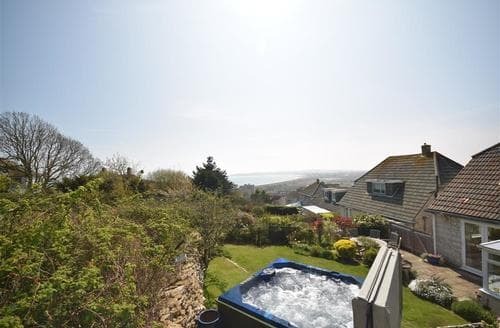 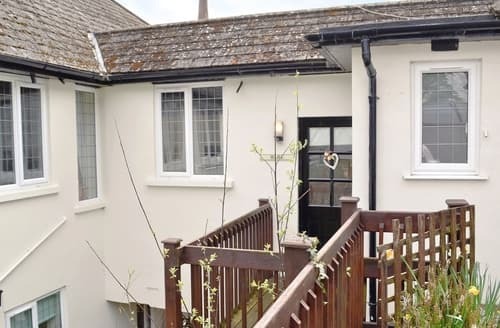 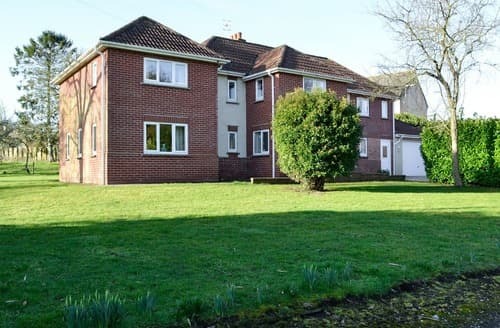 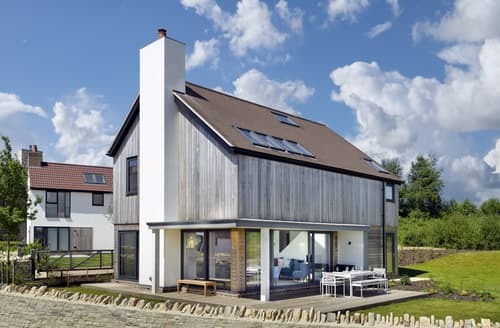 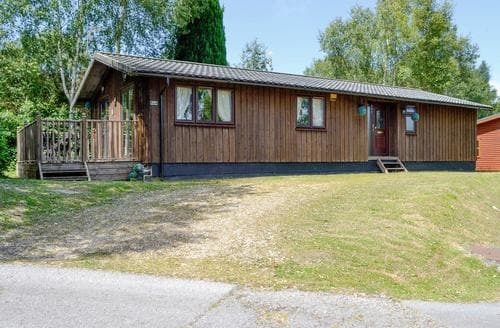 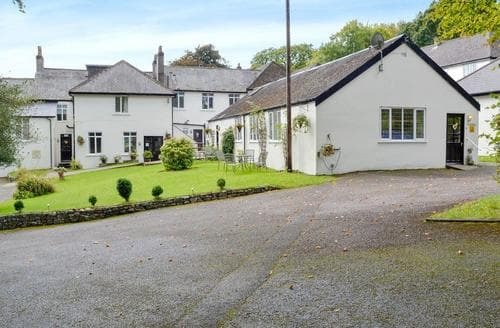 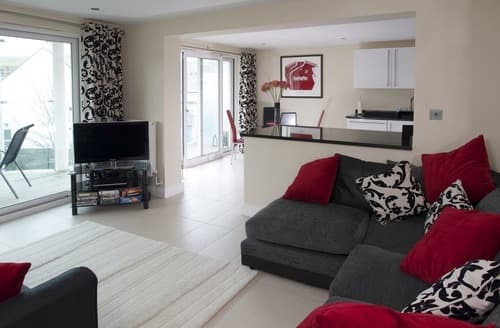 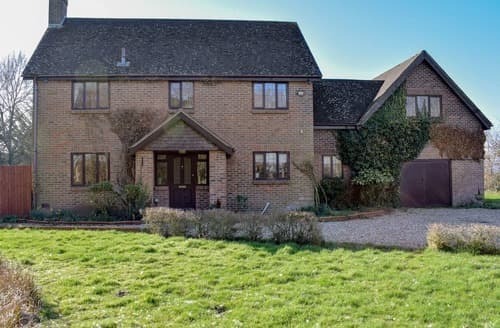 A three bedroom property in a secluded development between Lyme Regis and Charmouth, with access to an outdoor communal pool, BBQ with beautiful lake and woodlands walks, the property is approximately 1 mile from Lyme Regis golf course. 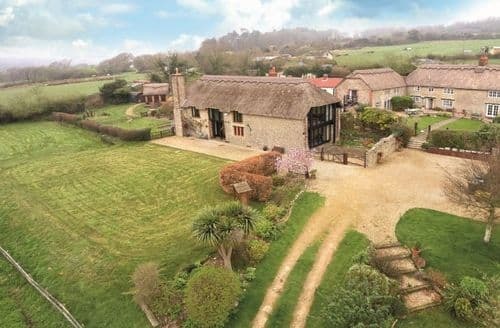 Shapwick sleeps six guests and is perfect for that action packed family holiday, and the games room is great for a rainy day. 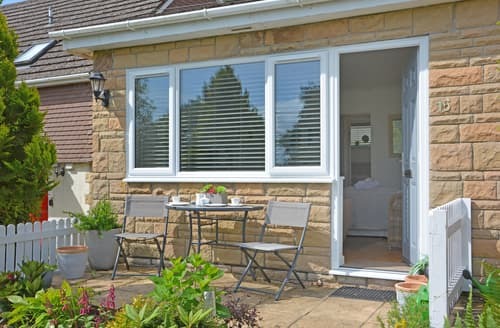 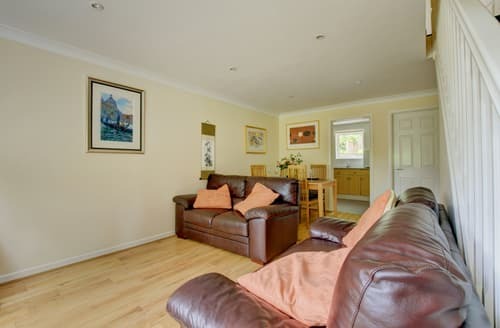 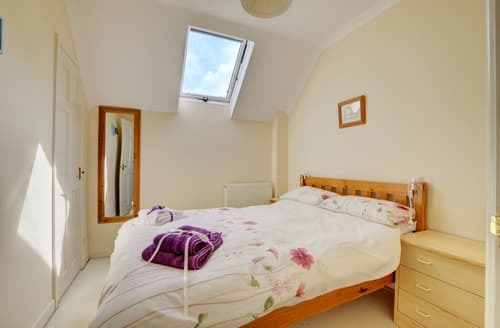 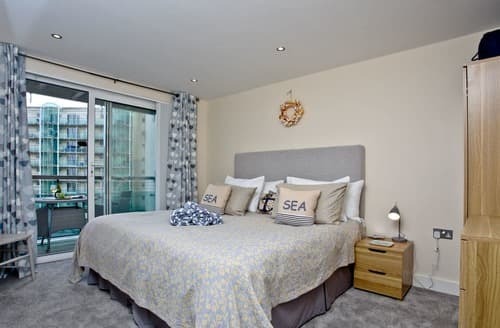 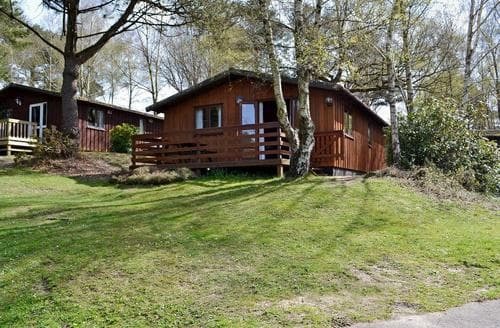 Great for enjoying use of the facilities of Warmwell Leisure Resort, or explore the surrounding countryside and coast. 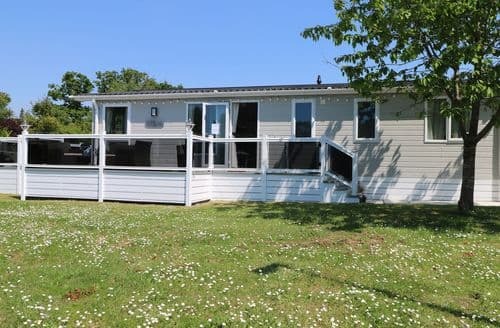 A two bedroom, two bathroom property in a secluded development between Lyme Regis and Charmouth, with access to a communal pool, BBQ with beautiful lake and woodlands walks. 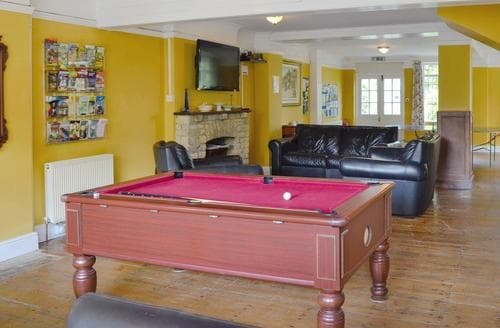 S19738 is a brilliant property and has access to both the shared swimming pool and games room. 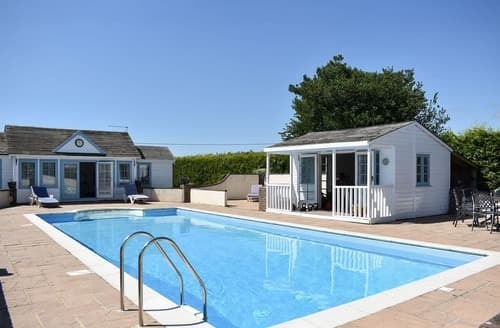 Guests have exclusive use of a superb indoor heated swimming pool and is only 1½ miles from the sea. 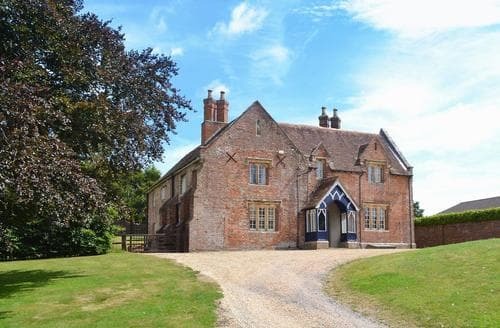 Relax in this Grade II listed, 17th-century Tudor brick house, adjacent to an award-winning golf club, hotel and spa. 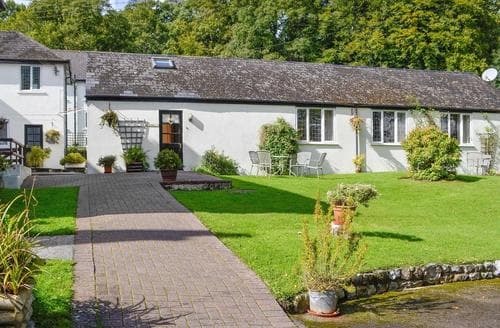 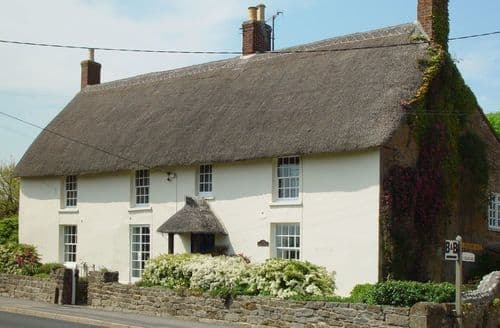 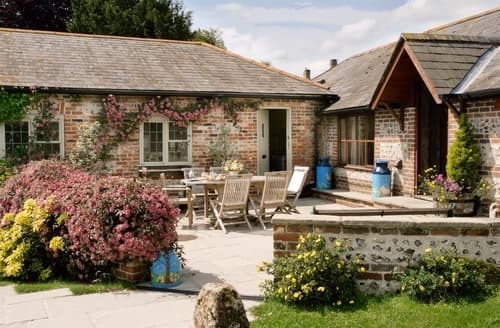 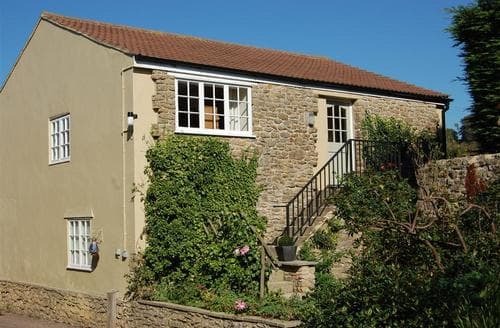 A heated swimming pool and en-suite bedrooms makes a holiday in this detatched cottage a truly wonderful experience.